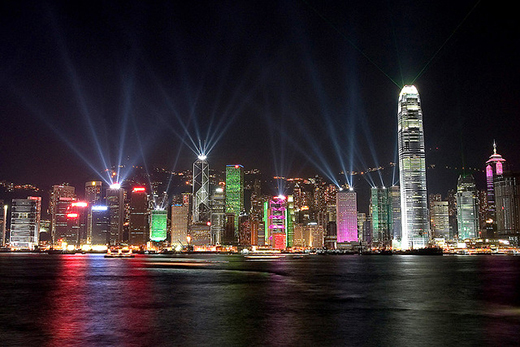 Hongkong is a place where one can get unforgettable experiences. There are so many wonderful spots in the city which makes kids dream to visit it. One of the famous tourist spots in it is Hong Kong Disneyland. But if you think that is the only place that made Hong Kong attractive to foreigners, you are wrong, there is still more! You can also enjoy ferry rides and even museums. 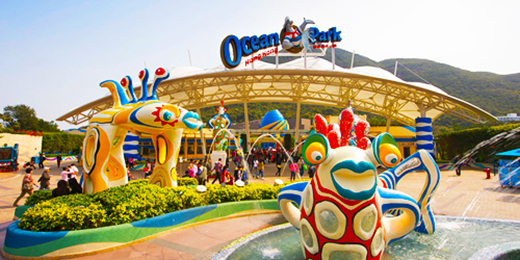 If you are planning to bring the kids to Hong Kong and you are looking for places that would give them an experience that they will never forget for a lifetime, then this list is for you! 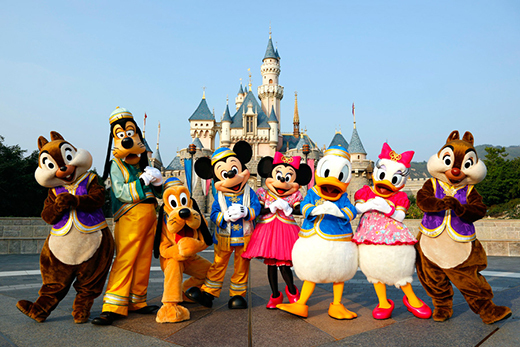 Tagged as the “happiest place on Earth”, it is every kid’s dreams to see their favorite Disney character as well as experience the fun in Hong Kong Disney land. Tons of fun awaits for your kids since they can go for a dolphin watch to enjoyable rides! They would also love to see the place were famous people have their hand prints as well as some sculpture like Bruce Lee’s. We are certain the kids love the story of Noah. Why not make them feel like being part of it? Does your kids love Science? 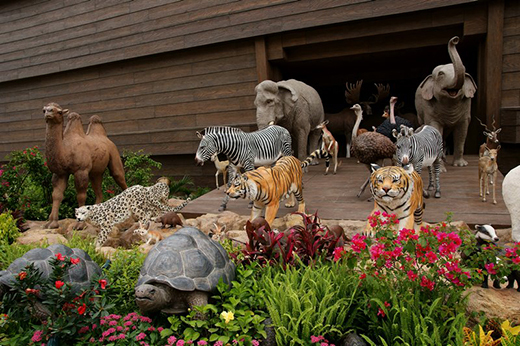 Let them explore more about it through the interactive exhibits in this museum. 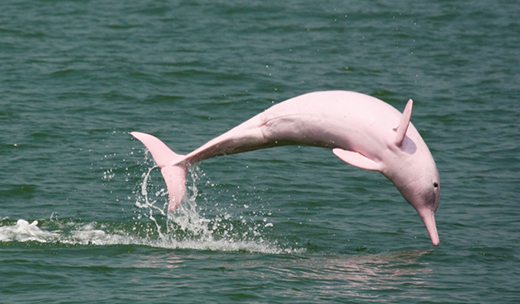 Seeing a pink dolphin is a great experience! Take a cruise and watch the dolphins swim and jump on water! Famous people like US President Barack Obama were created into wax figures. They looked like real people and will make your kids feel like they have actually met their idols! 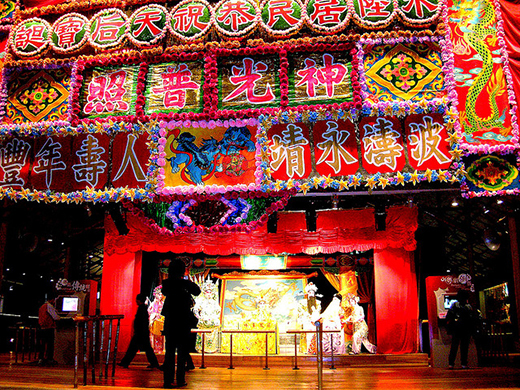 Get to know Hong Kong’s art and culture in this museum. 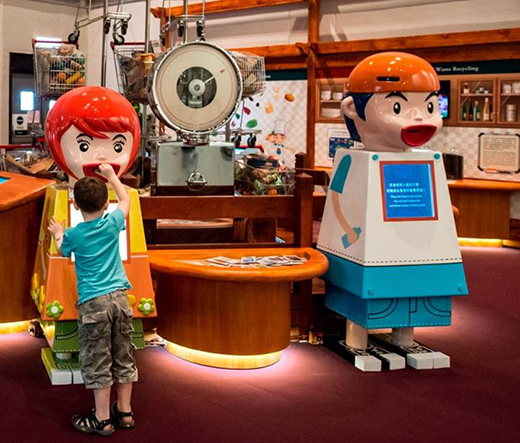 You can see elegantly designed costumes and other interesting displays here which will not just entertain your kids but will also give them more knowledge about Hong Kong’s history. 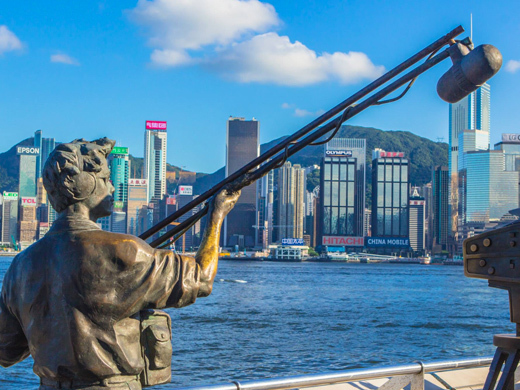 The kids will love to have a ride on the famous Star Ferry for this is a great experience and would let you see Hong Kong on a different view. 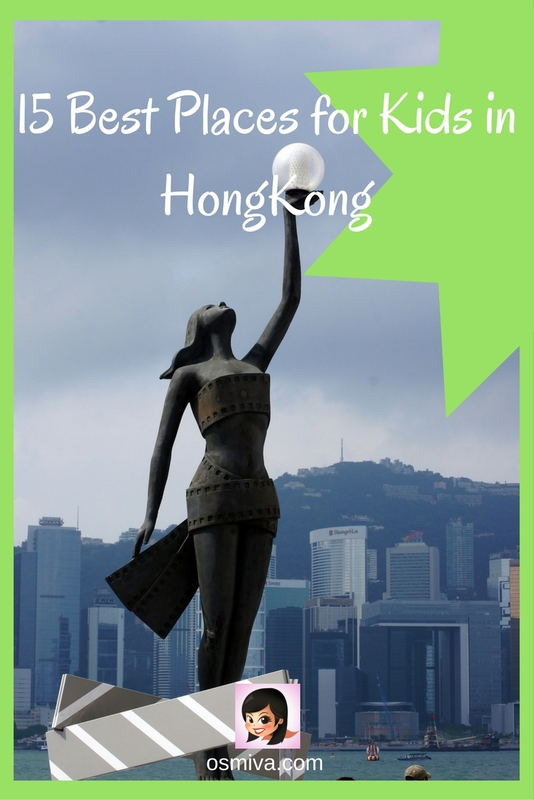 This is a must-see in Hong Kong! The biggest laser and show sound will be seen right before your eyes. Take a trip to the harbor to give you a better view of this display of lights! We will guess that the kids got excited upon seeing this list! And for sure, you feel excited too. Don’t forget to take photos of the kids and the entire family while you are there. 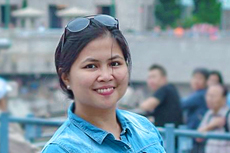 One way to keep their excitement high is to let them make a scrapbook for the trip so that each of them will be busy taking pictures and exploring the places that you will visit. 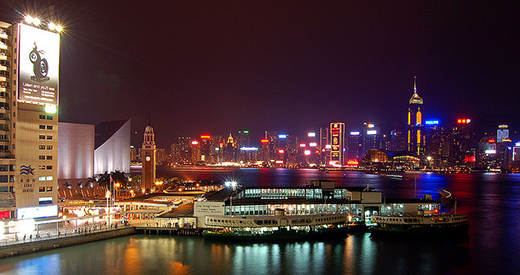 For sure, you will all have a great time in Hong Kong!